Huber Building Maintenance’s gym cleaning services keep your gym and fitness rooms clean and sanitized with a schedule that fits your business. For gyms and fitness centres, cleaning and maintenance are essential to daily operations. Gyms experience high traffic, heavy equipment use and have a wide range of specialty cleaning needs. Huber Building Maintenance are experts at gym cleaning. 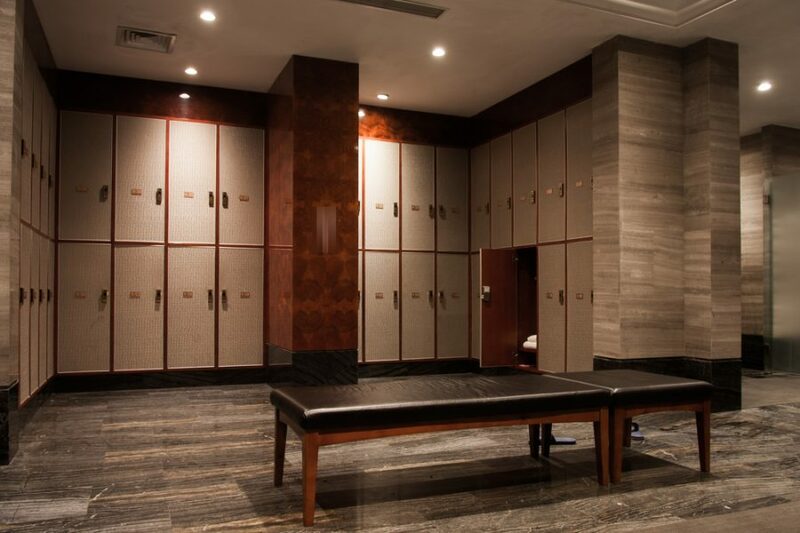 We offer cleaning services from gym lobbies to fitness rooms, and gender appropriate cleaning for change rooms, saunas and shower areas. We make sure all equipment is properly cleaned and sanitized, and we offer 24-hour service to fit the needs of your fitness centre. Keep your gym running efficiently and safely with cleaning services from Huber Building Maintenance. Huber Building Maintenance are experts at gym cleaning. We offer cleaning services from gym lobbies to fitness rooms, and gender appropriate cleaning for change rooms, saunas and shower areas. We make sure all equipment is properly cleaned, sanitized and offer 24-hour service to fit the needs of your fitness centre. And Custodians – carries out all cleaning duties to the highest quality in a friendly and professional manner. Need a professional team to get your gym clean and sparkling?